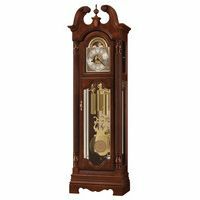 Here we've gathered selected highlights from our two clock blogs: Grandfather Clocks Blog and Clocks Blog. 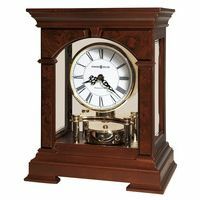 We are also including in this section resources which may be especially useful to clock owners of all types, whether new or antique clocks, and whether grandfather clocks, wall clocks, mantel clocks, cuckoo clocks, pocket watches and more. 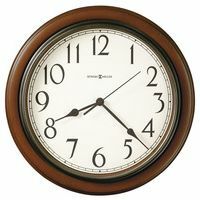 Please visit this clock resource section on a regular basis to see what our latest clocks resource additions are and how they might help you. We are also always open to any suggestions, so please feel free to email or call us.